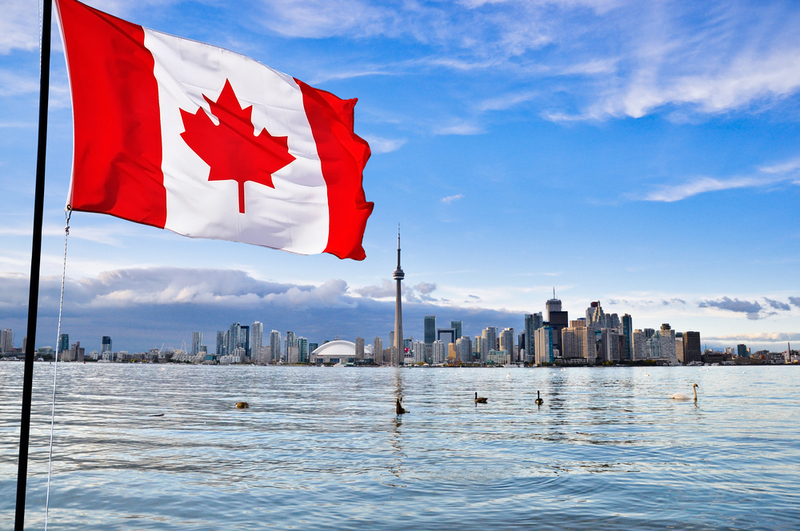 Dramatic Impact of Immigration on Canada’s Provincial Populations - Canada Immigration and Visa Information. Canadian Immigration Services and Free Online Evaluation. Nova Scotia’s population is the highest its ever been, New Brunswick welcomed the most new immigrants in modern history, and Alberta is growing faster than any other province. While the latest Statistics Canada figures saw a record number of immigrants at national level (86,216), the impact that had at provincial level was equally dramatic. The numbers were driven by the influx of more than 25,000 Syrian refugees, but the story by no means ends there. Nova Scotia, a province that traditionally struggles to grow its aging population, saw 1,460 people arrive in the first quarter of 2016, meaning an increase of 4,900 in a year to 947,284. If the population had been left to grow naturally through births and deaths, it would have fallen by 538 between January and the end of March. It was a similar story in New Brunswick, where an influx of 1,994 immigrants saw the province grow by 1,133 people overall. The numbers significantly beat every total since the current format of record keeping began in 1971. The province’s rate of accepting Syrian refugees is the most per person of all the provinces and double the national average. To go with these figures, New Brunswick also saw a record high 1,953 deaths and a record low 1,563 births in the quarter, meaning the natural population declined by 390. Then there is Alberta, with an economy still in decline due to oil gloom, but with a population rising at the fastest rate in the whole of Canada, at 0.42 per cent, or 17.883 people. In a reversal of the trend in the eastern provinces, Alberta’s growth was assisted by babies. Some 14,240 babies were born in the province in the first quarter, and just 6,619 people died, meaning a Canada-high natural population growth of 7,621. The province accounted for 15 per cent of Canada’s babies despite having only 11 per cent of the population. British Columbia, with a larger population, saw 10,800 babies born. Despite the high natural growth, immigrants still contributed the most to Alberta’s population growth, with 12,050 arriving, or 14 per cent of the national total. Despite all of this, people are still leaving Alberta. British Columbia received a population boost of 7,000 from its neighbour, with Alberta’s net loss at 1,788.